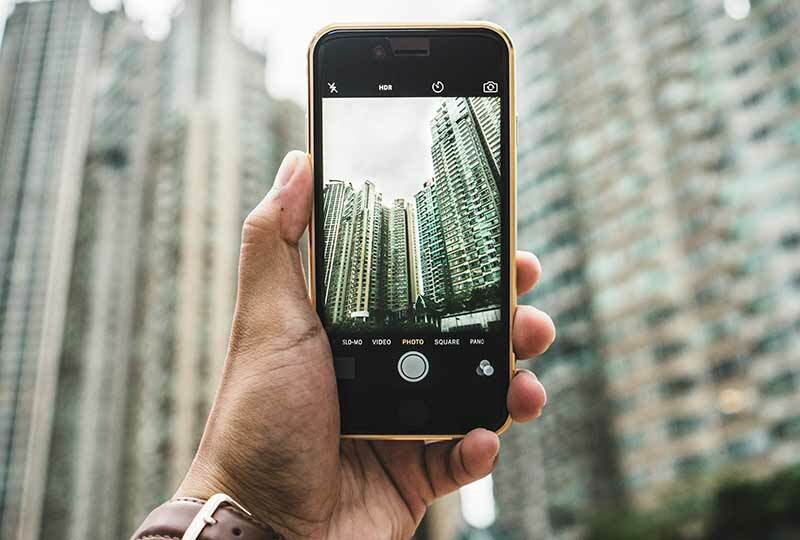 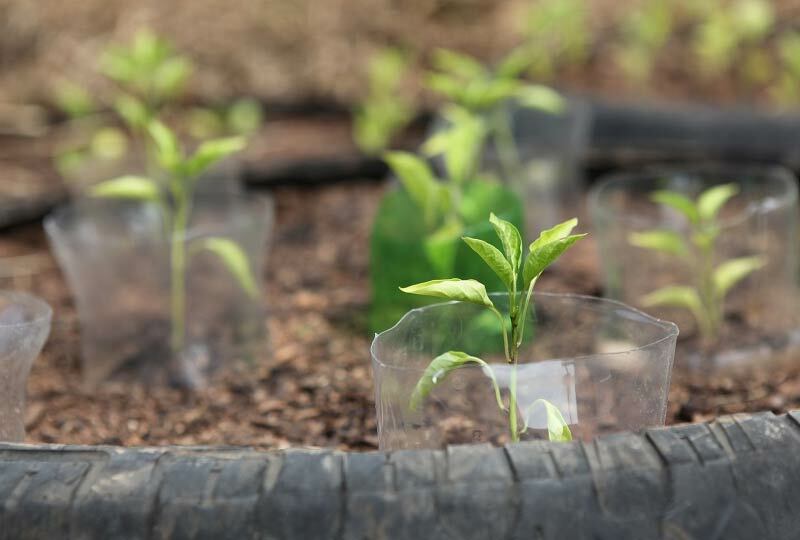 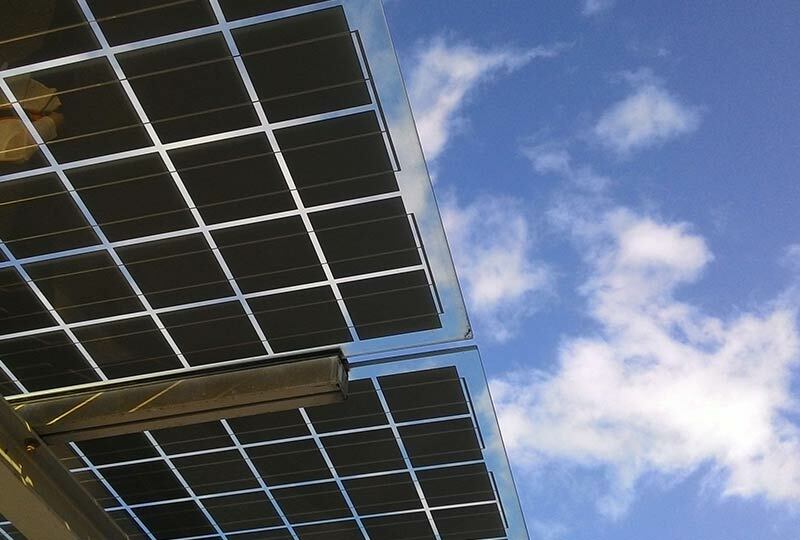 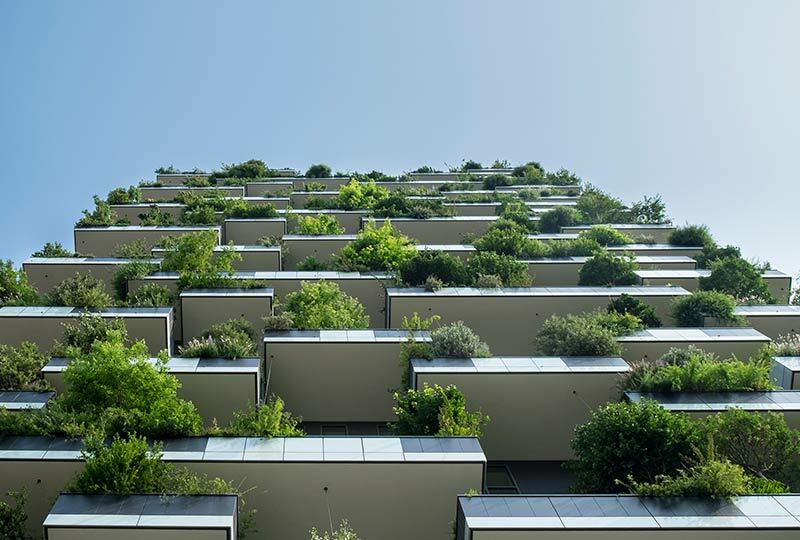 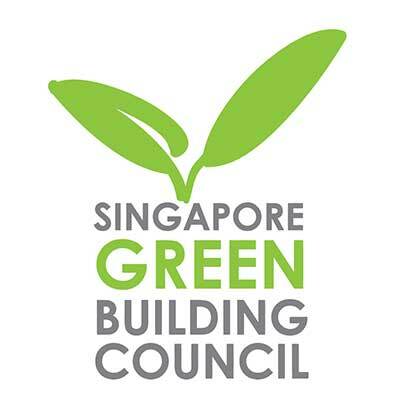 The Singapore Green Building Council forges public-private partnerships to germinate innovative industry solutions across the entire building and construction value chain. 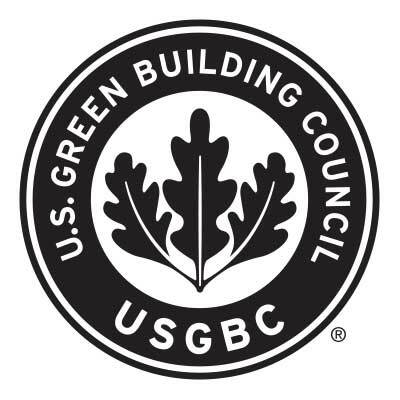 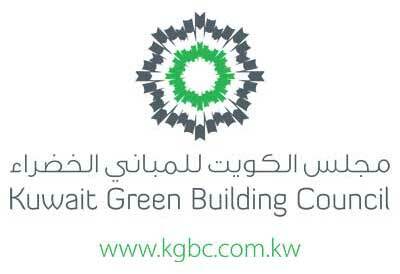 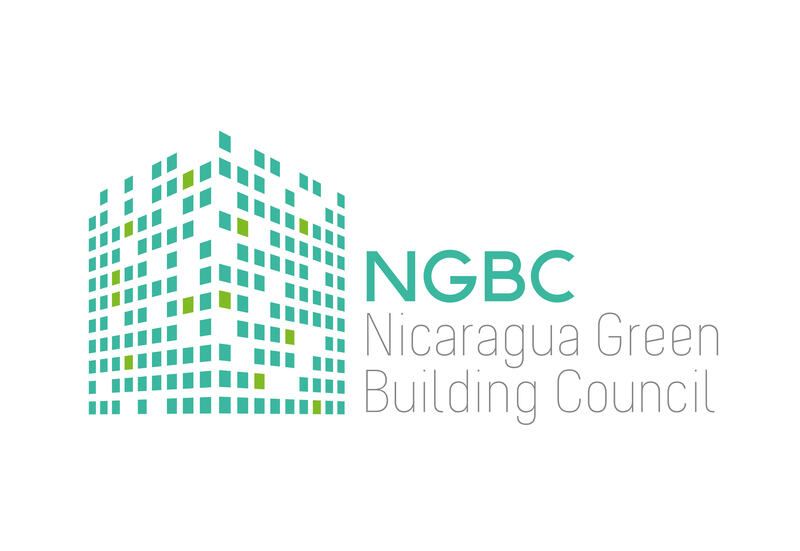 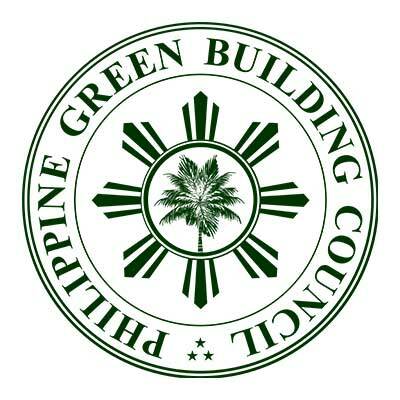 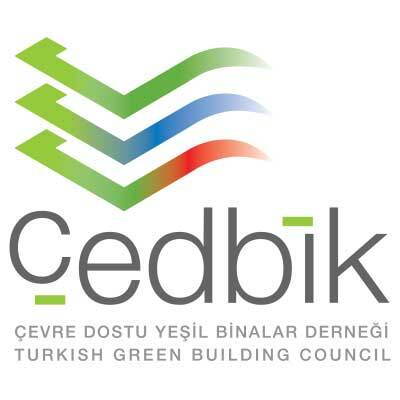 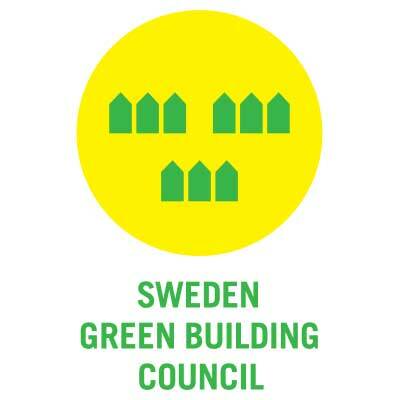 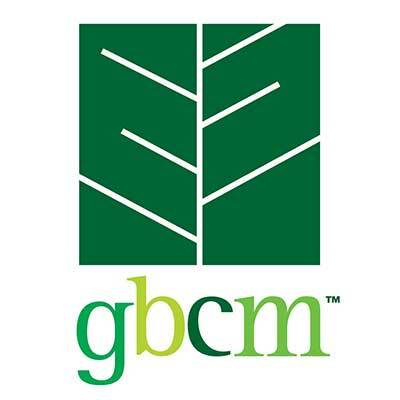 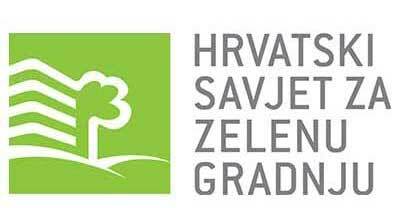 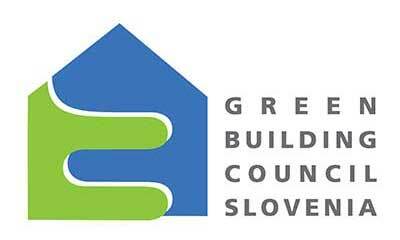 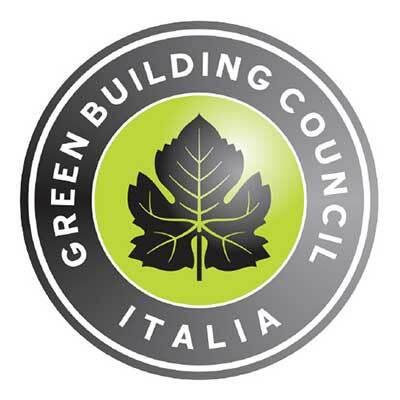 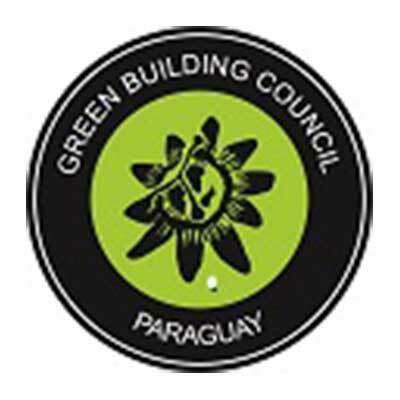 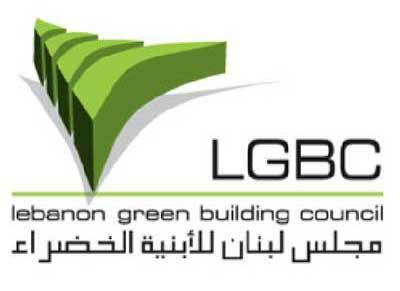 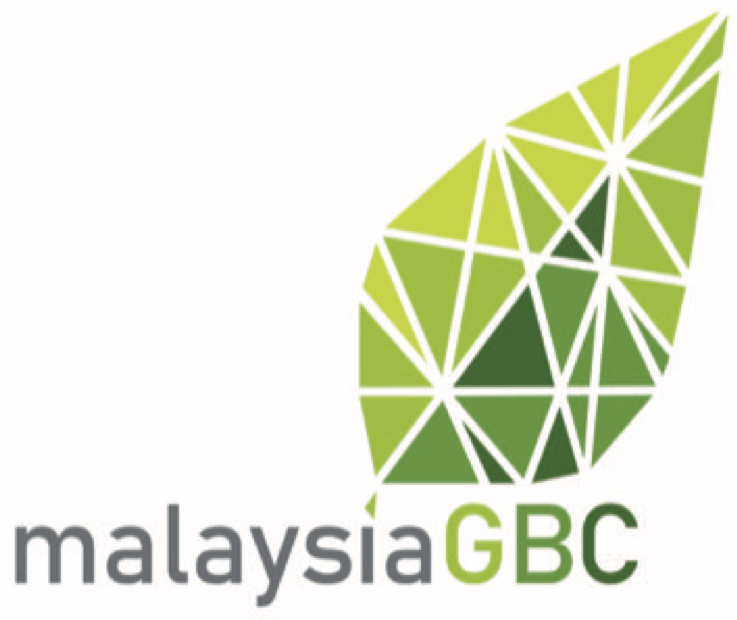 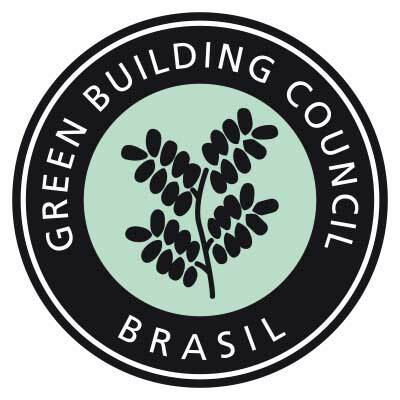 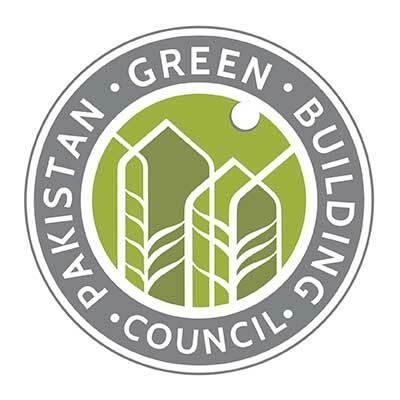 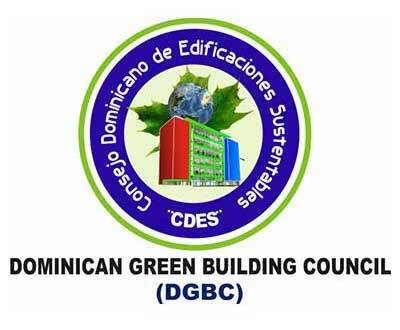 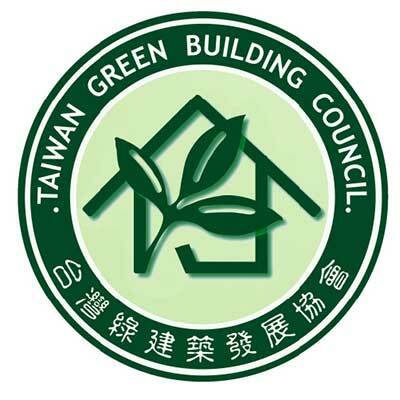 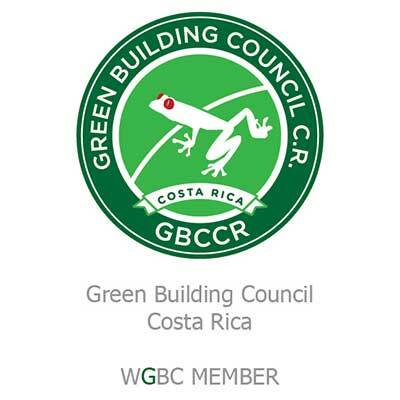 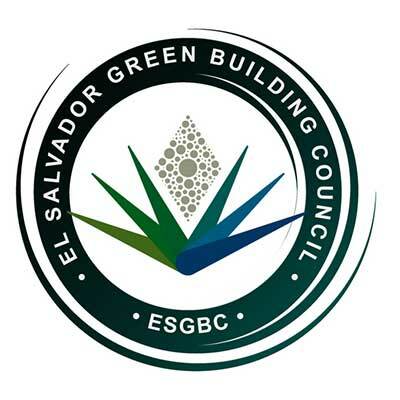 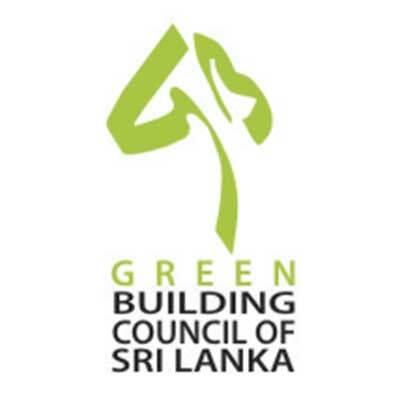 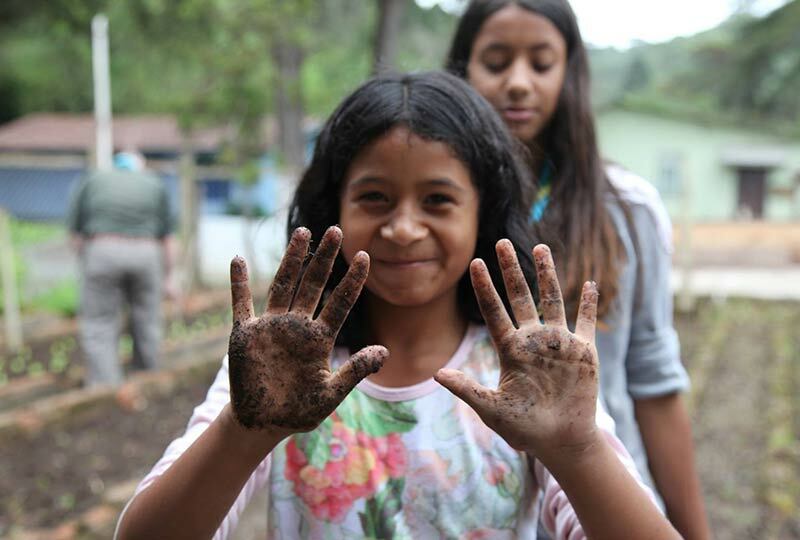 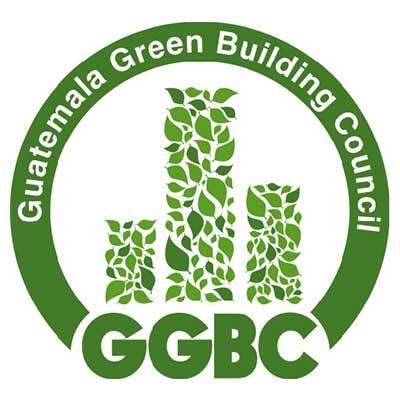 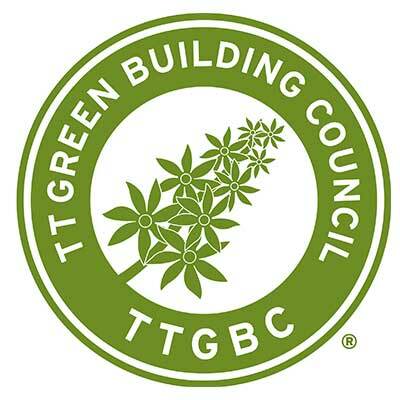 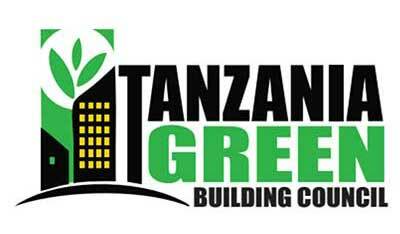 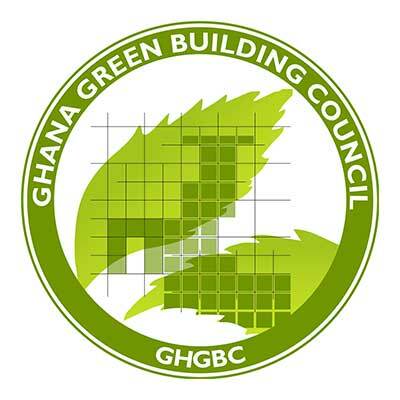 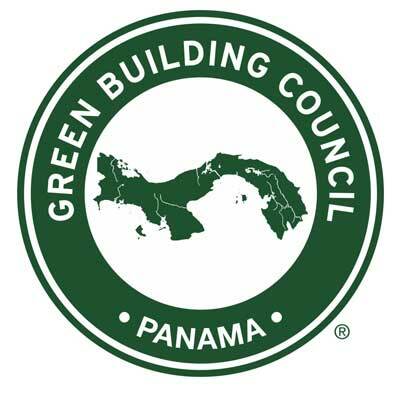 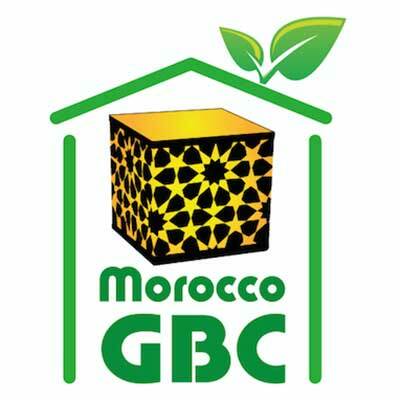 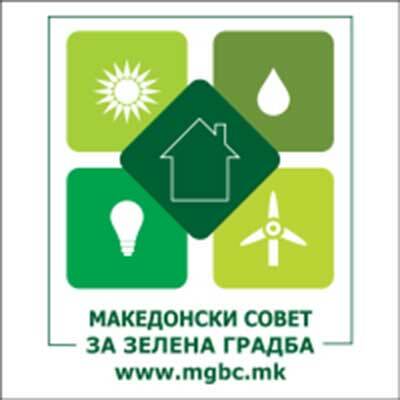 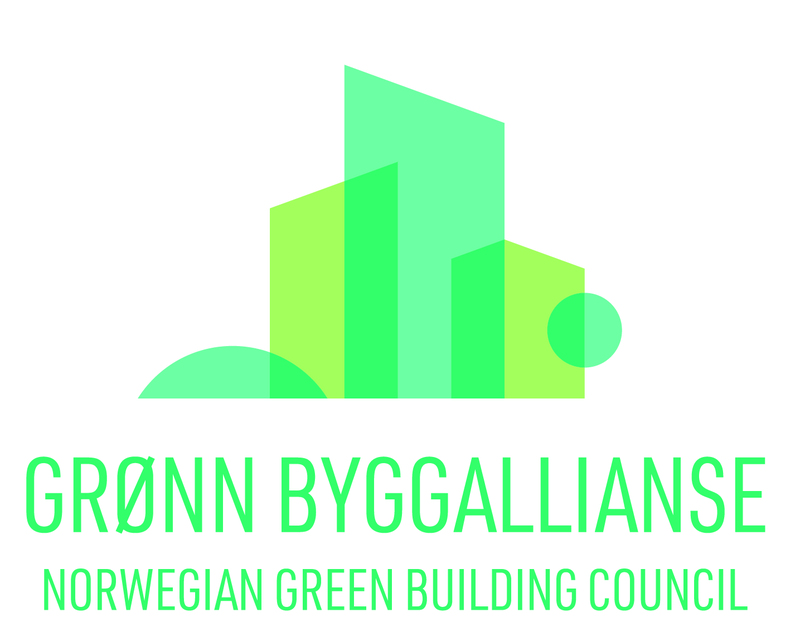 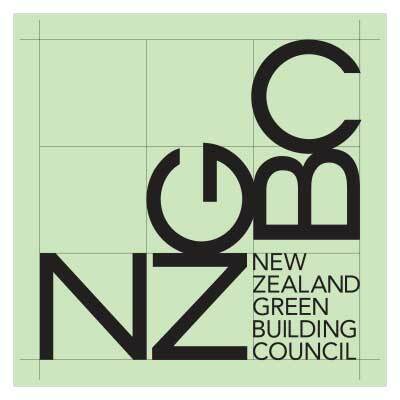 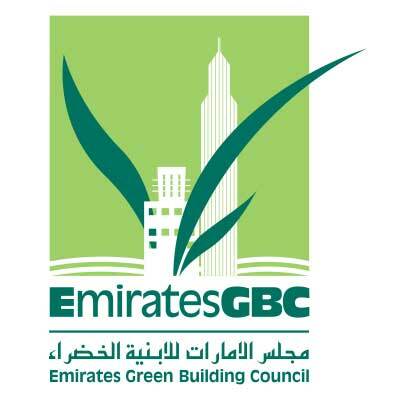 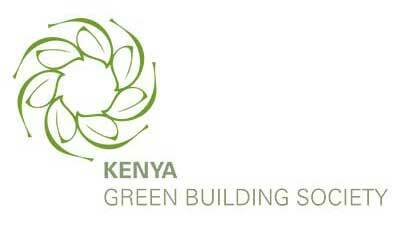 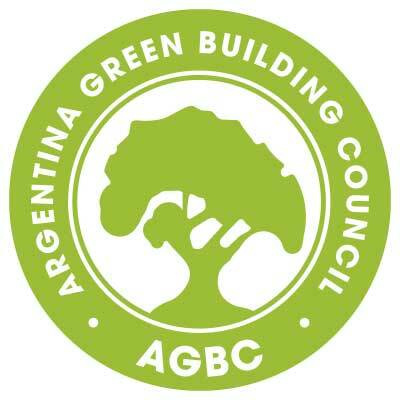 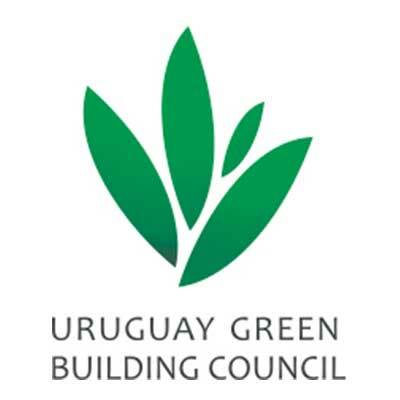 Through its green building product and services labelling programmes, SGBC sets high standards and benchmarks for green building solutions both locally and regionally to help build more sustainable cities for better living. 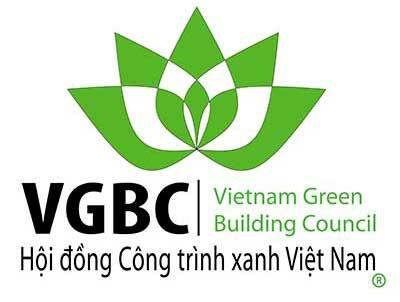 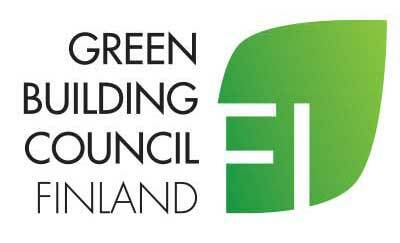 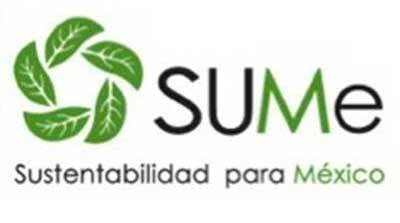 As Singapore’s representative on the World Green Building Council, SGBC actively contributes to the global green building movement by sharing expertise and knowledge during international conferences and events. 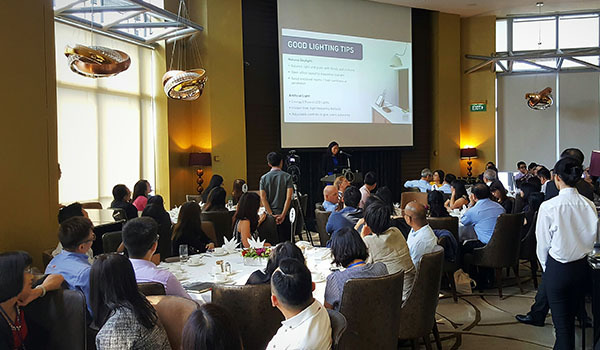 Singapore Green Building Council and CDL joined forces earlier this week to host a first-of-its-kind session to promote greener, healthier and more productive offices.